Following on the heels of his successful book on grandfatherhood (Grandpa Rules), veteran comedy writer Michael Milligan set his sights on the joys and stresses of fatherhood. A response to all those dad books full of empty platitudes and hokey lessons, Dad Rules is a book for the hip dad who can use a laugh (if not a drink) at the end of another trying day with his kids. 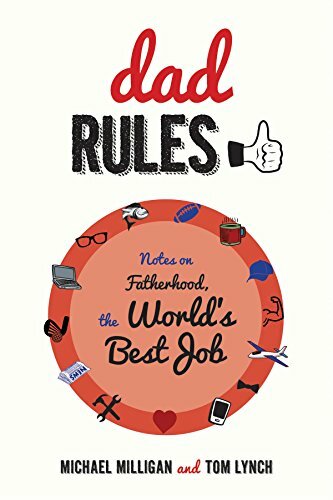 A perfect gift for the dads in your life, this book is laugh-out-loud funny and offers useful insights and tips on how to embrace the world’s greatest job.